I've been working from home as a freelance writer for a little while now and must confess that I'm guilty of falling into the procrastination trap on more than one occasion! However, I've managed to overcome this by sticking to a few house rules, which I've listed below. Hope you find them just as useful as I do! 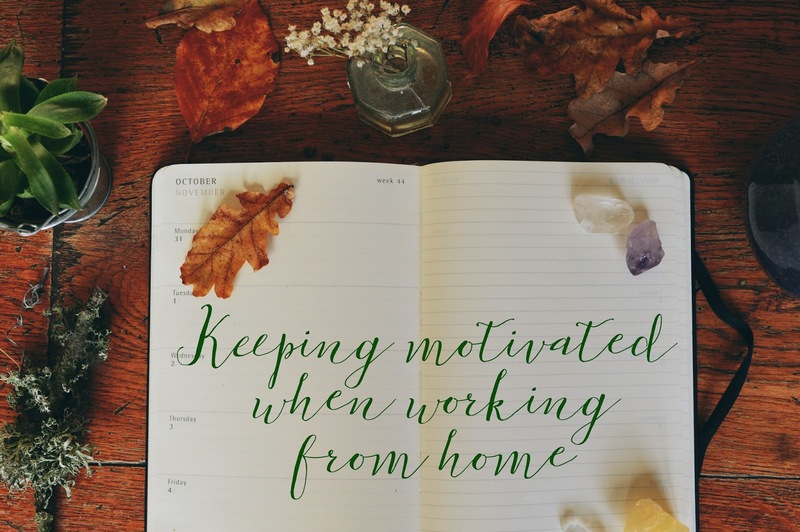 Working from home can seem like the perfect excuse to stay in your jammies all day long (no judgement from me at all here…) but I’ve learnt that treating my home office like the real thing is the best way to get you in the motivated mind-set. Not only that but, should I need to go out and face the day, I’m ready to walk out of the door. This ones a little obvious, but it can be easy to find yourself fully absorbed and ignoring your growling stomach. A lunch break is mandatory whatever job you’re in, so be sure to give yourself the same treatment at home. Not only is giving yourself some screen free time really important, it’ll also get the creative juices flowing as you allow your thoughts to venture elsewhere. Most of my writer’s blocks are cured in these savoured minutes! If there’s one thing I can’t deal with it’s a messy workspace. I’m quite strict at keeping my desk organised, even if I’m in a rush! Coming back to a cluttered workspace in the morning is never a great way to get me feeling motivated, so I see a clean desk as a blank slate to start the day with. If your workspace is starting feel a tad overwhelming, take a moment to refresh your environment. Get rid of that empty mug (and fill it! ), sort out those overflowing papers or even go for a complete overhaul. I confess that I’m a serial “To Do” list keeper. In fact, I’ve got lists for lists! I find that it’s the best way to focus on the tasks ahead… plus nothing beats the satisfaction of crossing off something that’s complete! I usually plan for the week ahead and assign myself daily tasks that I know are achievable, but don’t keep me unoccupied. That way I know I’ve got my timeframe sorted and can focus on accomplishing everything I need to in order to stay on track! This of course justifies a lovely planner or notebook. But who really needs an excuse? I’m not the only one glued to Pinterest morning, noon and night, right? Whenever I’m stuck in an inspiration rut, or feel like I’m lacking motivation on the creativity front, Pinterest is my go to. Many of my crafting projects have been spurred from it! 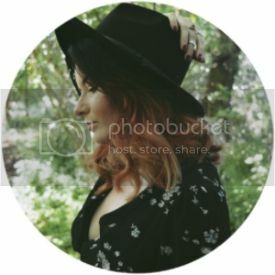 I also find keeping tabs on my favourite bloggers on Bloglovin’ super inspiring, and I feel like their motivation and commitment is something I can apply to my own work. This is as well as keeping a few of my favourite magazines, such as Oh Comely, The Simple Things and Country Living, on my desk to flick through if need be! This is a huge one for me. I’m incredibly lucky to have Kieran, who is just as passionate about my work as I am, to bounce ideas off of. A lot of blog ideas have arisen from our early morning ventures out for breakfast or on walks across the forest! This is as well as weekly coffee (and banana bread) meet ups with my lovely best friend/amazingly talented illustrator Paige, where we set up camp with our laptops and sketchbooks to work. Rambling to each other is not only a great way to catch up, but also to get some feedback and support for our upcoming endeavours. I hope these ideas are useful in helping to kickstart your next project, cure that writers block or get the creative juices flowing! Let me know if you have any that aren’t mentioned above.